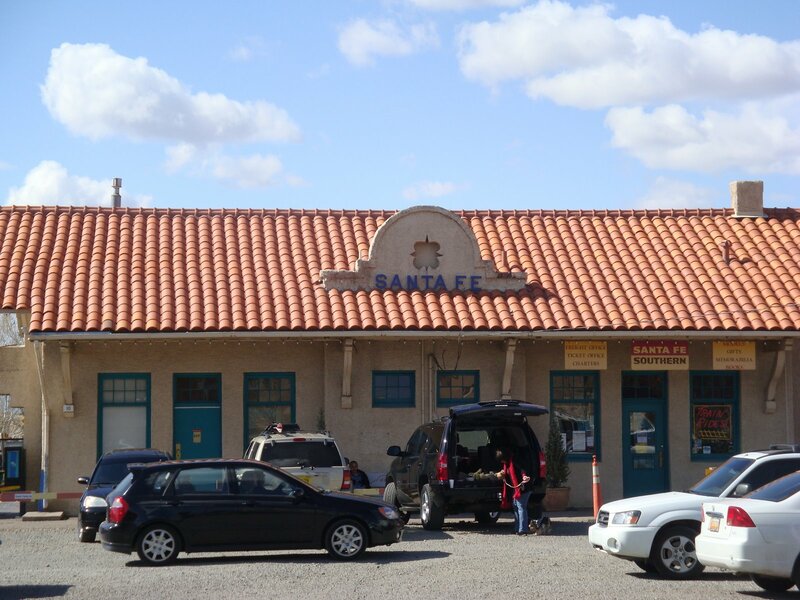 Santa Fe, New Mexico has a huge art community featuring predominantly regional – South Western Art. 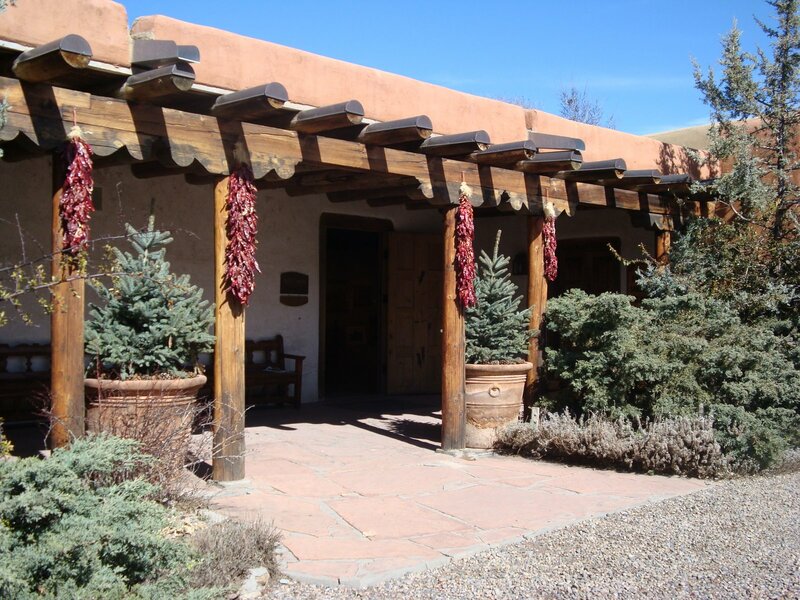 Not just cowboys crossing the mountains, in Santa Fe you can find all kinds of treasures in the over 300 galleries. 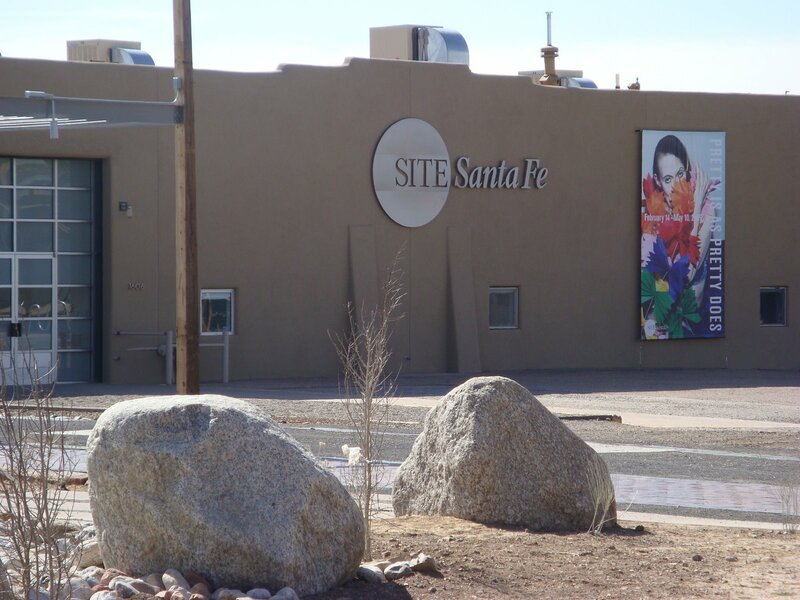 A must see is Site Santa Fe, a contemporary non-profit non-collecting space. 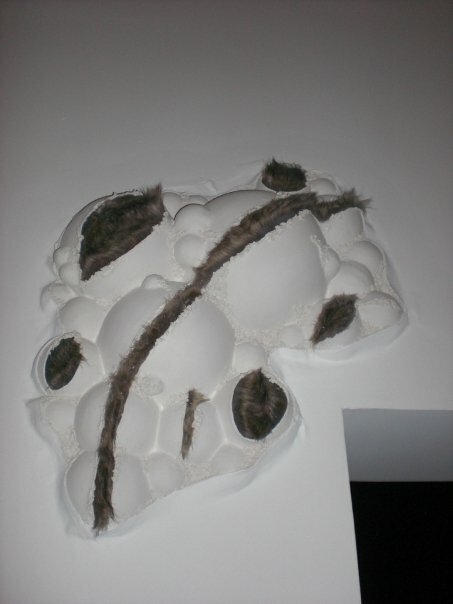 Current show Pretty is as Pretty Does, featuring this enticing wall installation fur and teeth like bubbled through welts and scars in the walls by Ligia Bouton, and stunning embroidered silk on linen of dark scenes by Angelo Filomeno, portraits by Tanyth Berkeley. 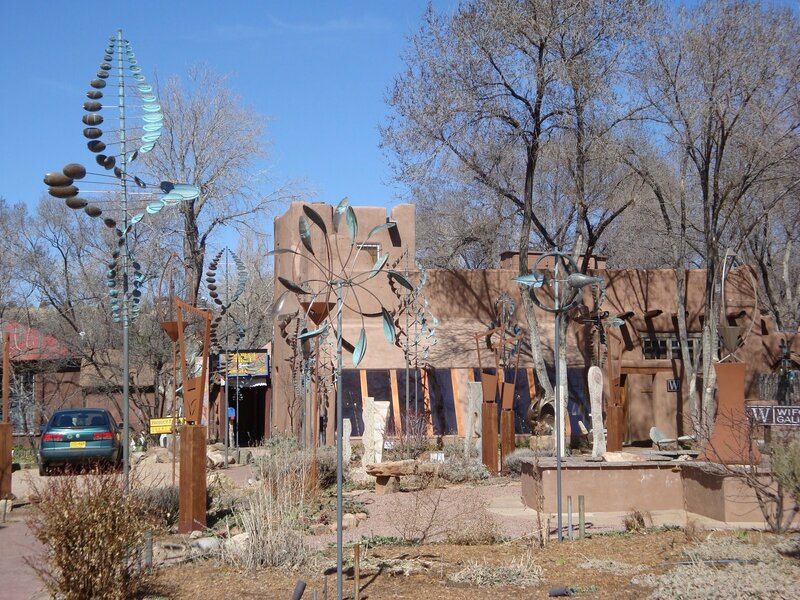 Santa Fe has a large concentration of galleries can be found along Canyon Road. 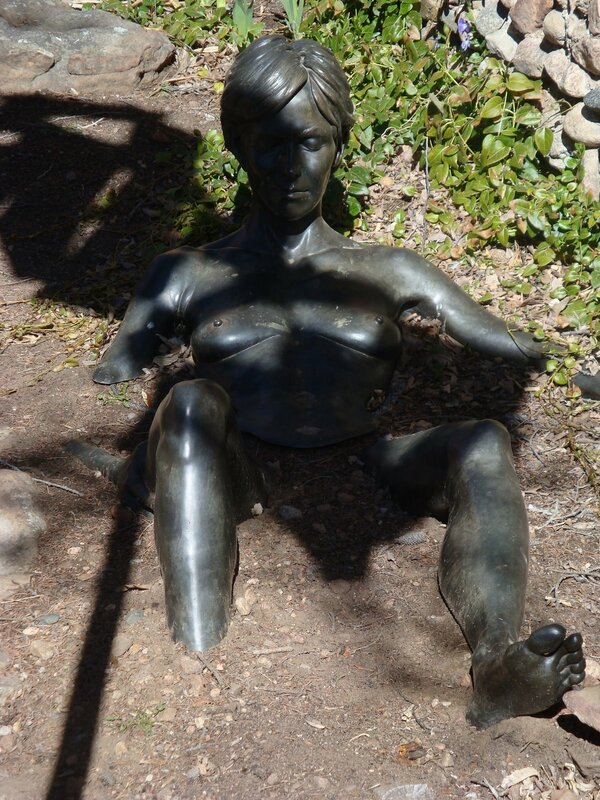 Check out http://www.collectorsguide.com/index.php for more gallery info.